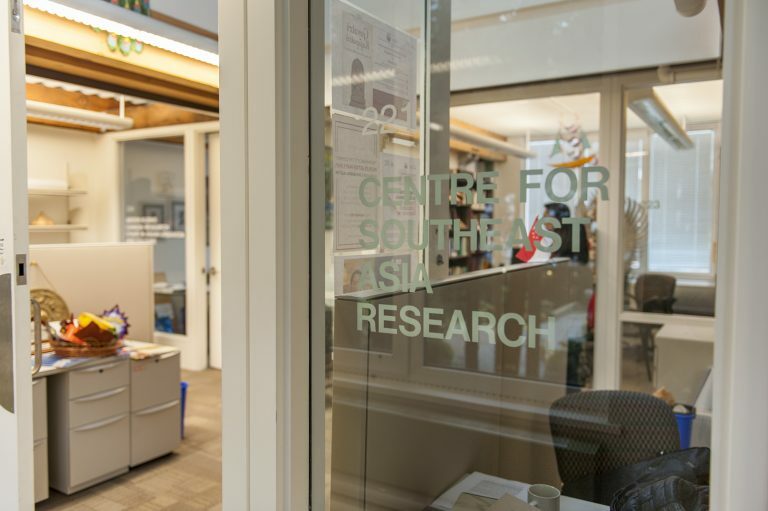 CSEAR is located on the 2nd floor of the Institute of Asian Research, housed in the C.K. Choi Building on UBC’s Vancouver Campus. We’re on the south side of the building, close to the Asian Centre and the Fraser Parkade. Come visit us! Click here for a printable UBC Map.